We stumbled upon this cosy Russian themed eaterie in the snow. 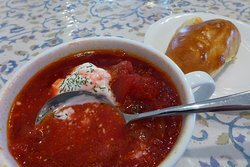 Piroshki and Borsch soup were perfect. Cafe also has a lot of Russian toys and gifts for sale. Very nice and friendly couples of ladies run this place and can talk in English. We found this very small but cozy Russian restaurant by chance. 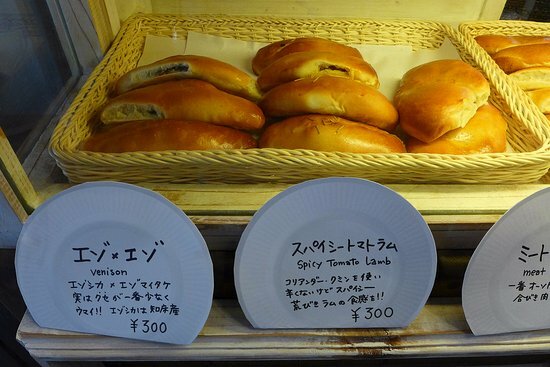 The piroshki and the soup were excellent, right now they don't have other various dishes yet. 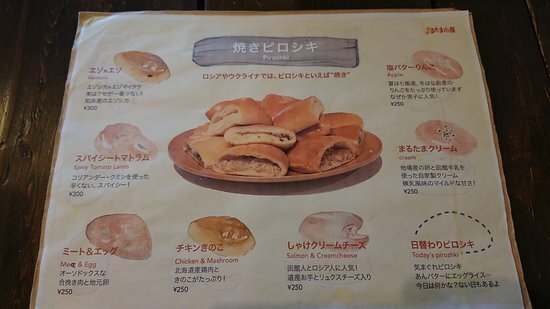 I hope they will develop their menu in the future. 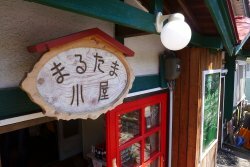 Get quick answers from Marutamagoya staff and past visitors.